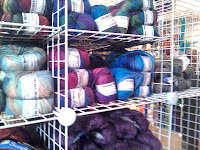 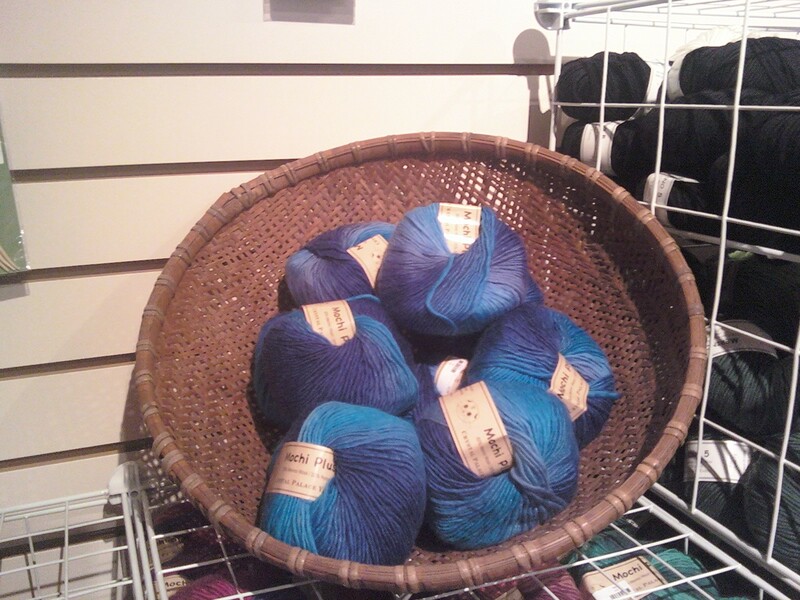 Yarn Vault @ the Downtown Mall: Fall Yarns are here! 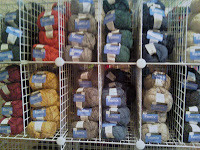 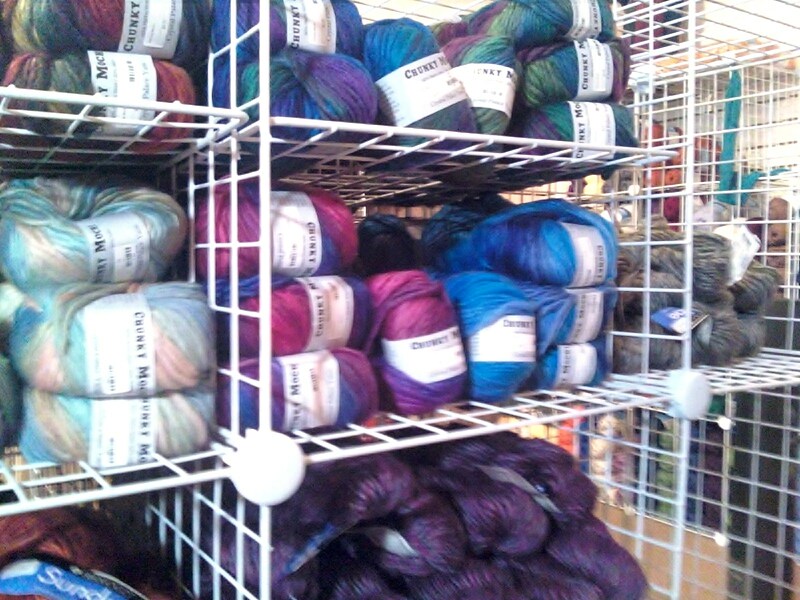 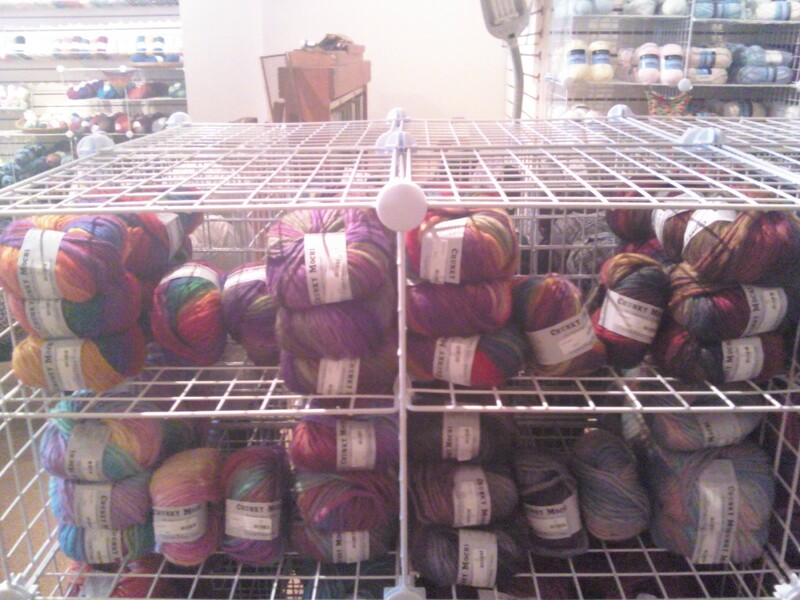 Got the new shelving together and the new yarns unbagged and tagged!Come by and see Chunky Mochi and Remix! 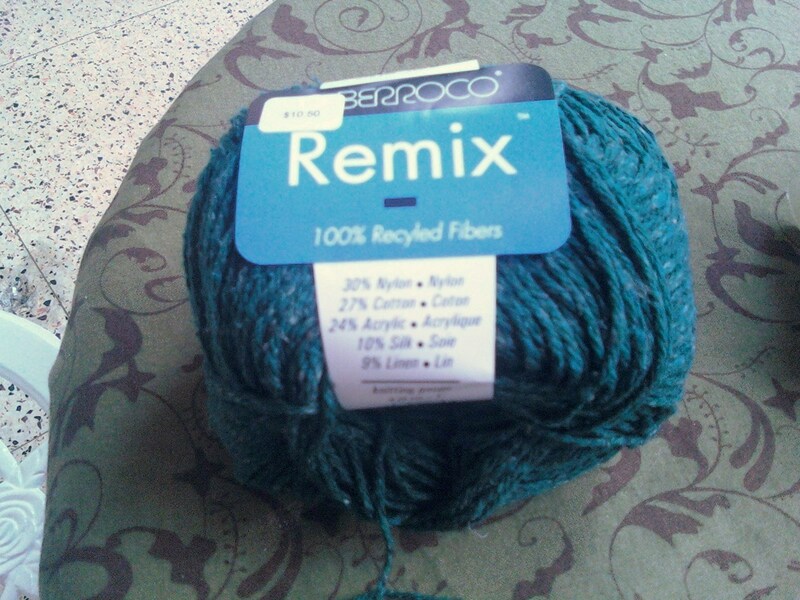 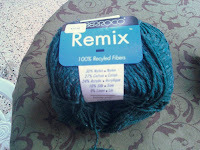 Remix is made from 100% recycled fibers, great for all you who are looking to go green! 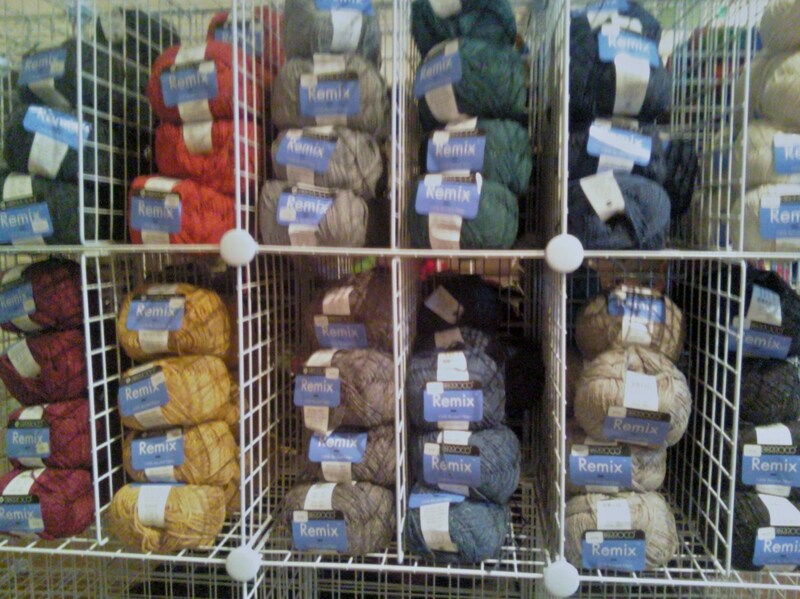 Mini Mochi and Mochi Plus have gradient colors new for this season. 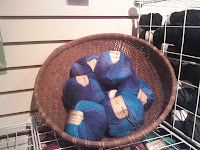 The blues are awesome!